BRAVEN requires compliance with Universal Minimum Advertised Price (UMAP) policy – please contact sales rep for details. All resellers are required to follow these terms and conditions set forth by Braven. Users can bring the party anywhere they go with water-resistant Braven Bluetooth speakers! What makes Braven speakers special? 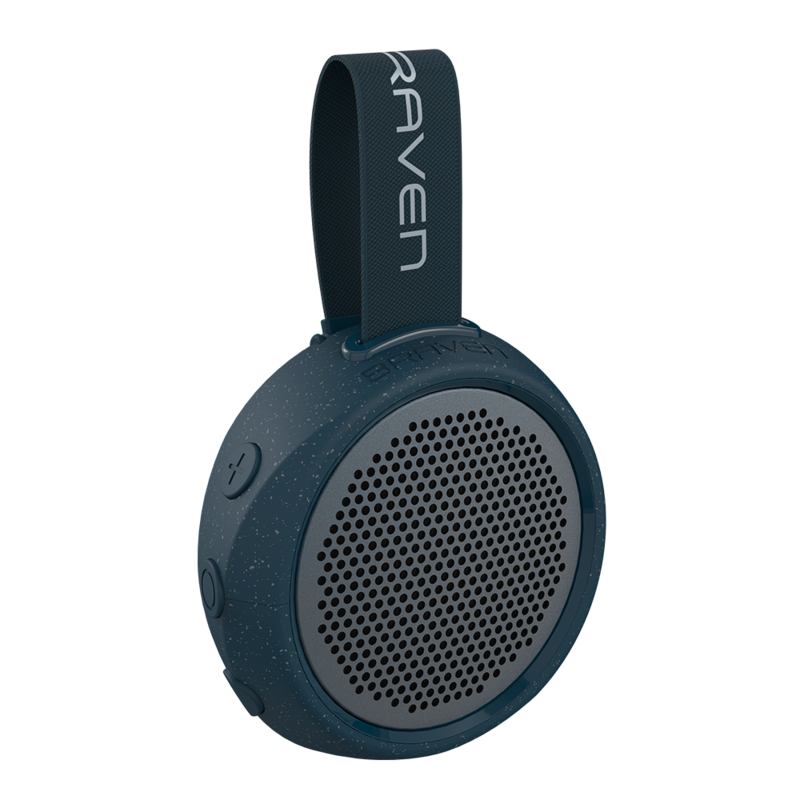 Equipped with Bluetooth wireless technology, Braven speakers pump out all the best tunes--without the cords and clutter. Simply place it by a compatible Bluetooth-enabled device, such as a cell phone, smartphone, iPad or iPod, connect, and enjoy. Because it's water-resistant, users can listen to their music indoors and out, worry-free! Where can users take Braven Bluetooth speakers? Just about anywhere! Rock out at backyard barbecues, pool parties, and tailgates--even take it in the shower, so users can enjoy their favorite tunes while getting ready!